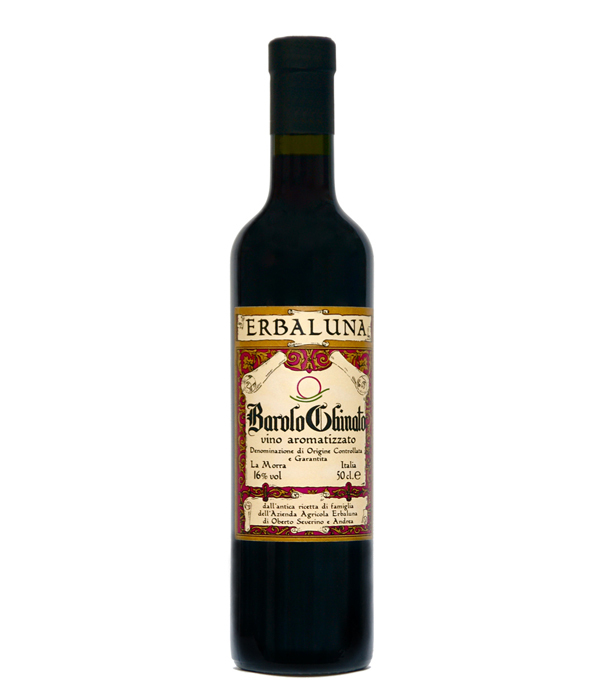 Made from Barolo DOCG, with added sugar, alcohol, Chinotto (bitter bark), and aromatic plants. If you like chinotto, you will love this! Sweet, with rhubarb, wine and balsamic notes. Produced from an old family recepies by the Oberto family.